 Laurenz Kohlbach (Stiftsgymnasium St. Paul) has attended the course of Mathematical Olympiad of the Alpen-Adria-University Klagenfurt for several years now. 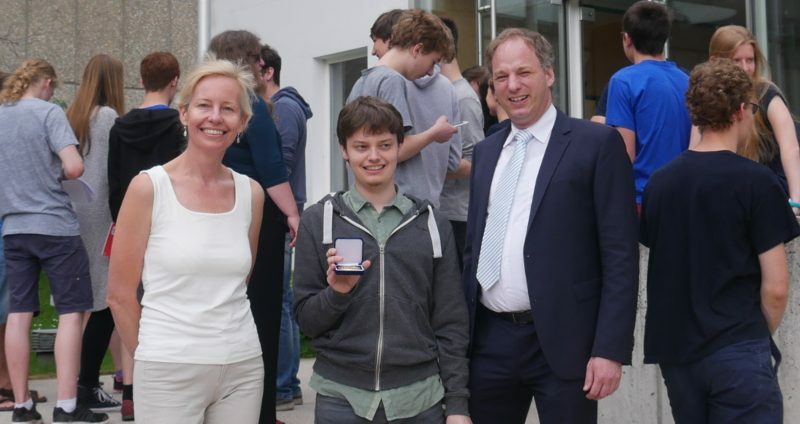 This year he again qualified for the International Mathematical Olympiad, which takes place in Romania this year. He has mastered the way there brilliantly. After winning the first prize in the regional competition for advanced students, he solved all problems and got the first place in the first part of the national competition. He also won the first place in the second part of the national competition (two days on May 31 and June 1) together with Veronika Schreitter. This year’s International Mathematical Olympiad will take place from July 3 to 14 in Cluj-Napoca, Romania. There Laurenz Kohlbach and 5 other Austrians will compete for medals. 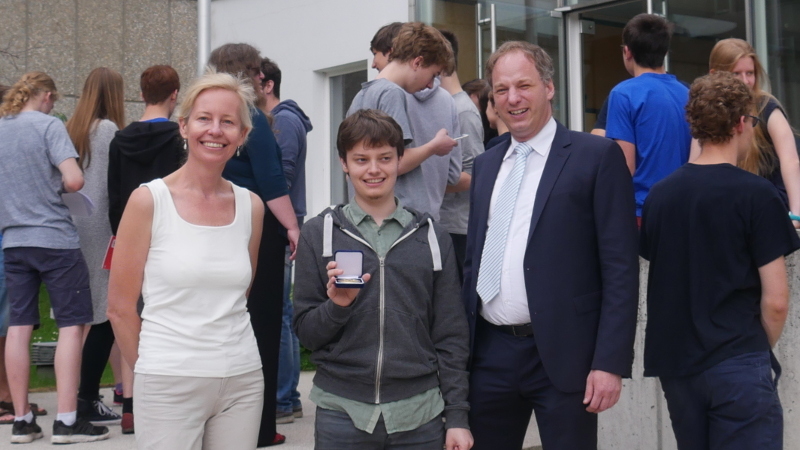 Laurenz Kohlbach already took part in the International Mathematical Olympiad in Brazil last year and received a silver medal there.